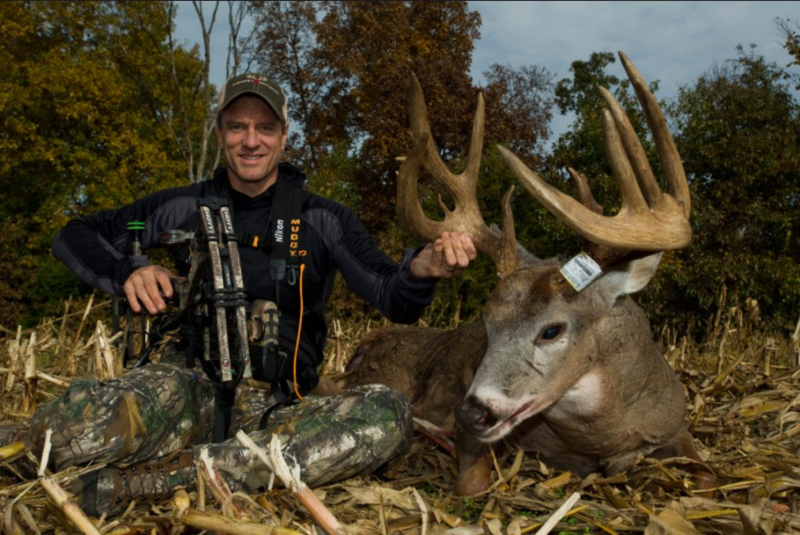 Bill Winke of Midwest Whitetail discusses late season hunting, entry and exit strategies and much more on this week’s show of Drawn to Whitetails. Take a listen and we know you will enjoy! Merry Christmas!!! !